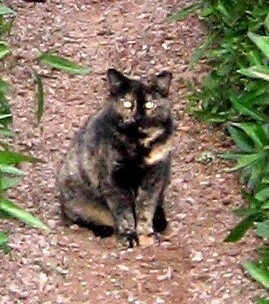 Tortie at Adelphi is a cat that has been TNR. She has been at Adelphi for the last two years. 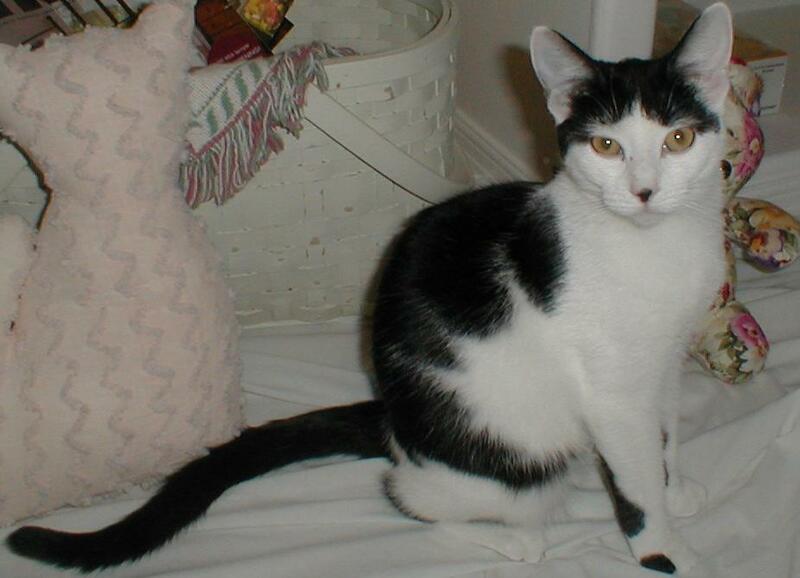 A very young Lucy (I had named her Sable, but her forever parents renamed her Lucy) was a very cute Polytechnic Campus rescue. 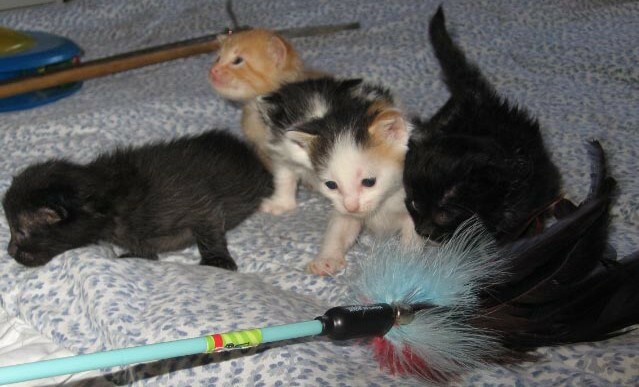 A bunch of very cute and playful six weeks old kittens. 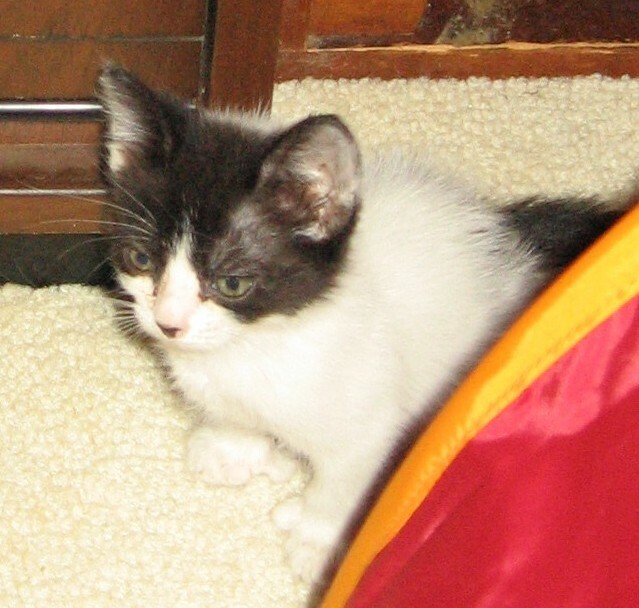 Tobago is a female kitten that was rescued behind Cholla Apartments. 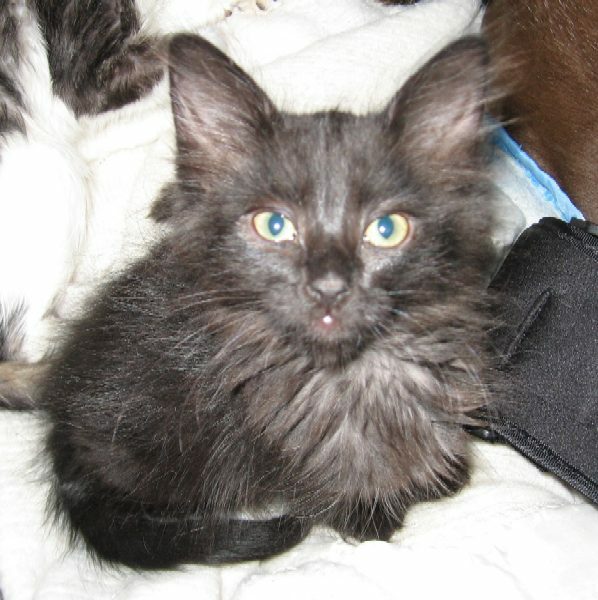 She is very playful and has tested negative for feline leukemia/FIV. She has received her first set of vaccines. Tobago has a sister named Trinidad. Lorenzo, is a quiet and shy male cat rescued from the Polytechnic Campus. 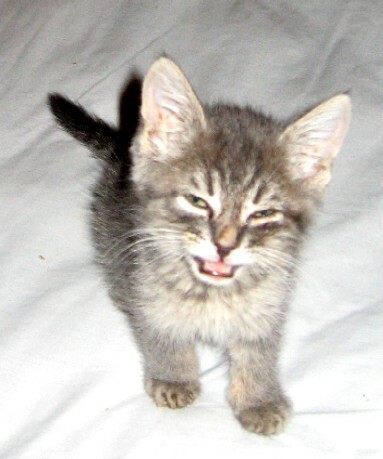 He has tested negative for feline leukemia/FIV and is up to date on his vaccines. Pimiento (left) is a rescue from the Piper Building on the Tempe Campus. 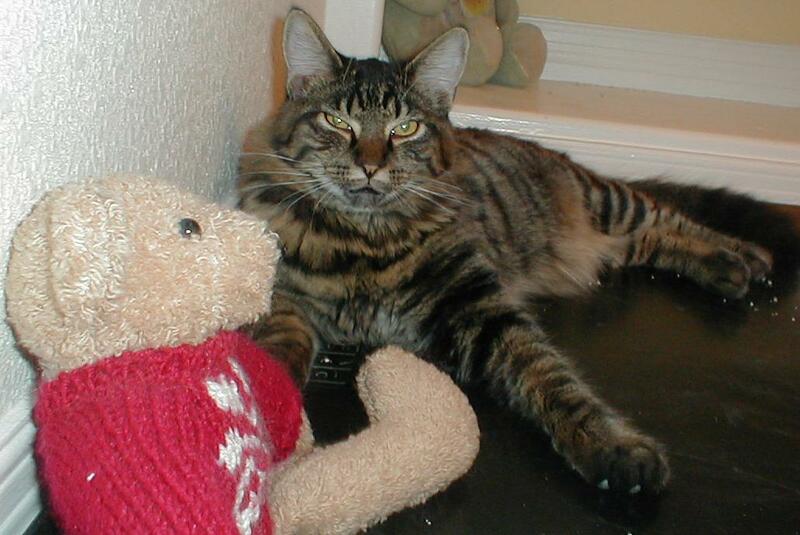 He was very shy and scared when he was first rescued, however he is now very affectionate and playful. 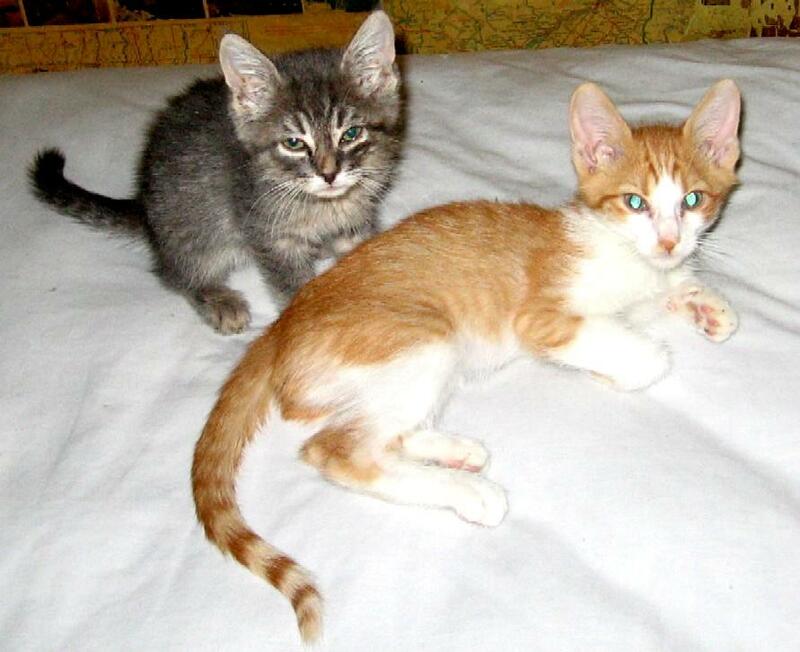 Pierre (right) is another rescue from the Polytechnic Campus. He has tested negative for feline leukemia/FIV and is up to date on his vaccine. 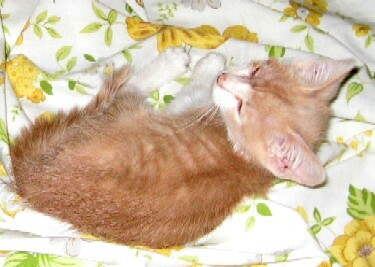 Pierre is a very active and affectionate kitten. He will need lots of attention and would be happier if he had a feline companion.